Michael Bedard, author of The Green Man, has been awarded the IODE Canada Violet Downey Book Award for the second time. The $5,000 prize was announced at the time of the 113th National Annual Meeting of IODE Canada on 31 May, 2013. 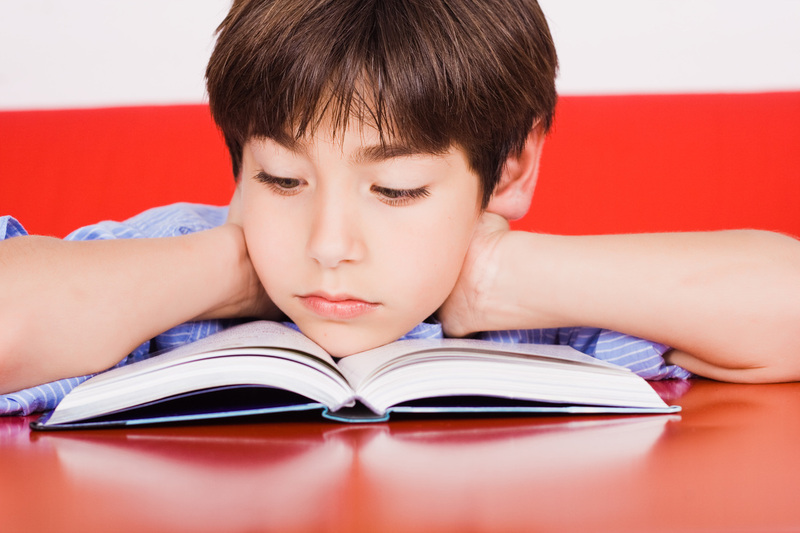 This is the 29th year that the award has been made available to Canadian authors. The book is about a teenage girl named O – never call her Ophelia – who spends the summer with her aunt Emily. Emily is a poet and the owner of an antiquarian bookstore, The Green Man. A proud, independent woman, Emily’s been made frail by a heart attack and O will be here to help her. Just how crucial that help will be unfolds as O first tackles Emily’s badly neglected home, then the chaotic shop, but soon she discovers that there are mysteries and long-buried dark forces that she cannot sweep away, though they threaten to awaken once more. 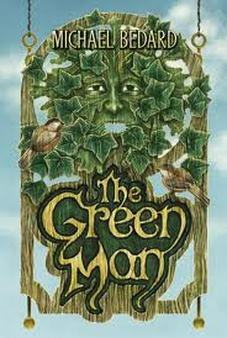 The Green Man, published by Tundra Books, is an intriguing mystery book which includes poetry and a story of family relationships which will be enjoyed by all juvenile readers.